Speakeasy was a true Seattle original, a broadband and voice over IP service provider that grew out of the first internet cafe in town. 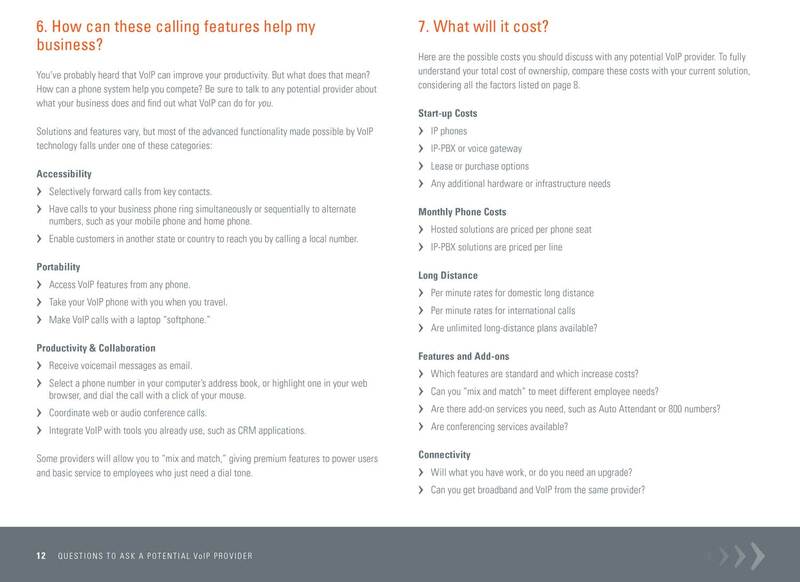 I was Marketing Communications Specialist for Speakeasy from 2005 to 2006, and I freelanced for them right up until their merger with MegaPath. Joriel is fantastic. She is versatile and efficient, with an unusually wide range of writing experience. She loves language, and I really appreciate how quickly she can translate even the most technical information. Joriel ‘pushes’ her copy, always giving me more than I expected. 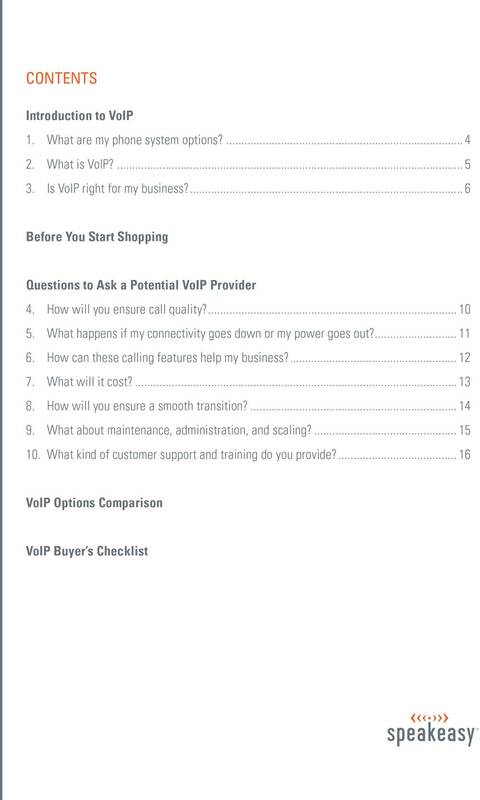 I wrote many case studies, marketing emails, sell sheets, landing pages, and whitepapers for Speakeasy over the years, but I have a soft spot for this VoIP Buyer’s Guide. 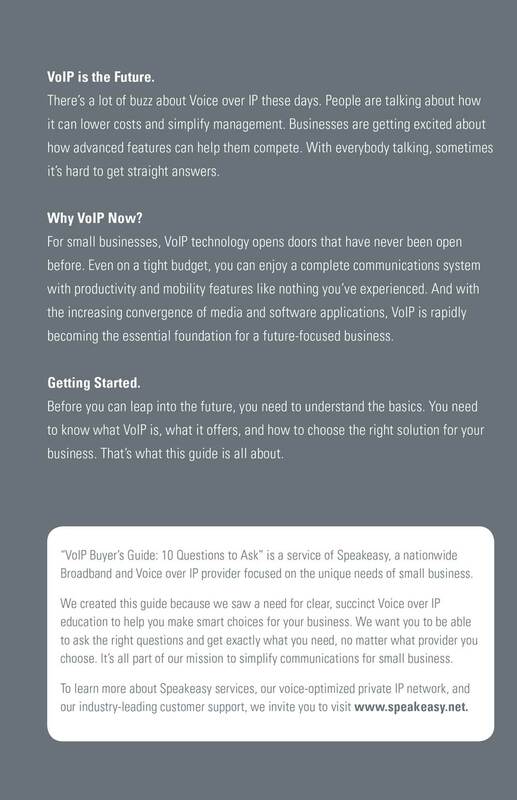 It exemplifies my favorite kind of technical writing—taking a complex subject like Voice over IP and helping regular people (in this case, small business owners and their IT consultants) make sense of it. 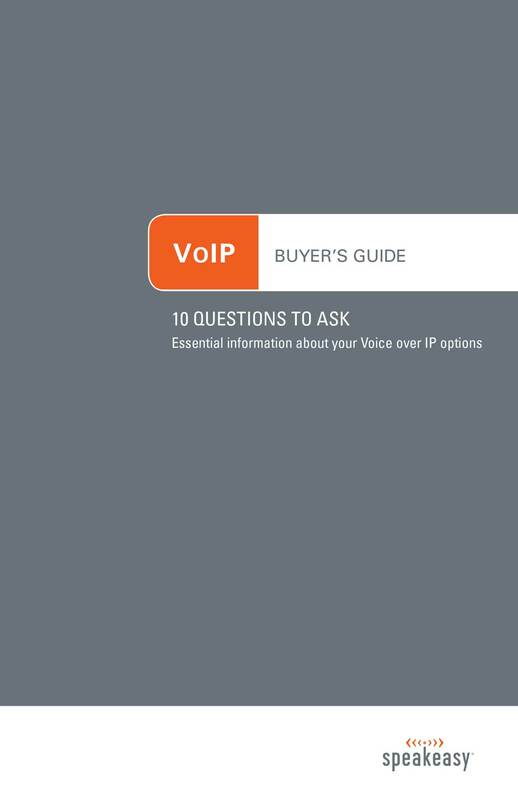 VoIP is now old news, of course, but I still like this piece. Full download here.